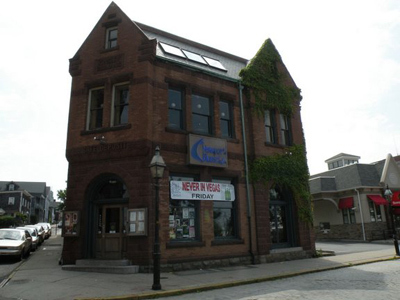 The Newport Blues Inn is located in the city's "Historic Hill" neighborhood, on Pelham Street, which is between Bellevue Avenue and Spring Street. 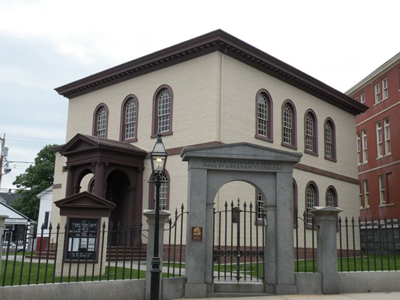 Historic Pelham Street is known for being the first street in America to be lighted by a gas lamp, in 1805. 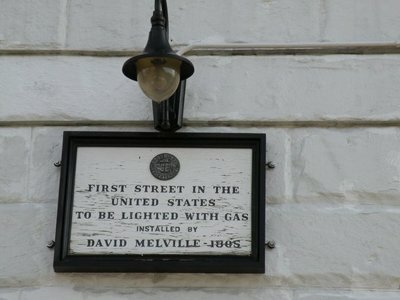 The gas for the lamps was manufactured by David Melville, in his house on Pelham Street. 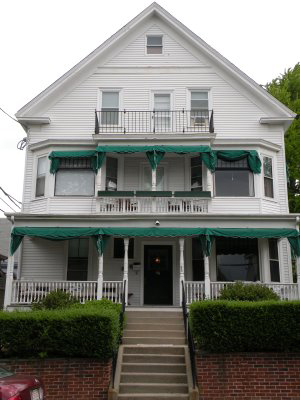 The Inn has 14 guest rooms, all with king or queen beds and private bathrooms. On the 3rd floor, there is a private 3 bedroom/3 bathroom penthouse with its own kitchen and sitting room. 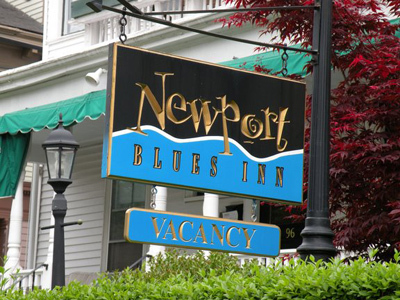 If you like live music, you'll also love the free entrance and preferred reservations to the Newport Blues Cafe that you'll receive as a guest of the Inn. 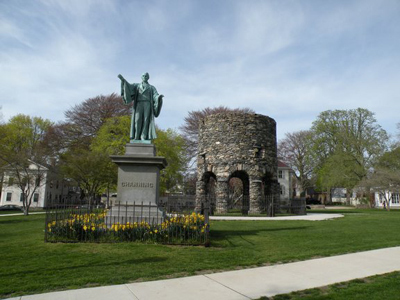 If you're looking for Newport Rhode Island lodging, look no further than this wonderful Inn in the heart of heart of Newport's "Historic Hill" neighborhood! Contact the inn today to book your stay!